Quality panel beaters, we pride ourselves in outstanding customer service and superior workmanship. 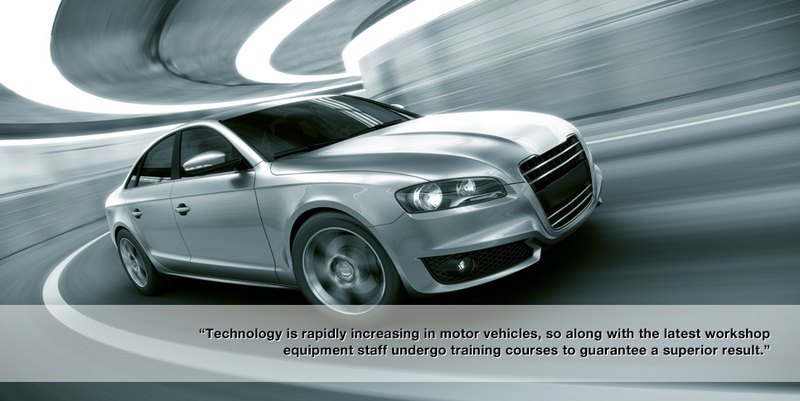 All our work is guaranteed, with a follow-up service ensuring our customers are totally satisfied. At Louie Berkers Collision Repair Centre we can assure you that our friendly, professional and efficient team will look after your every need. 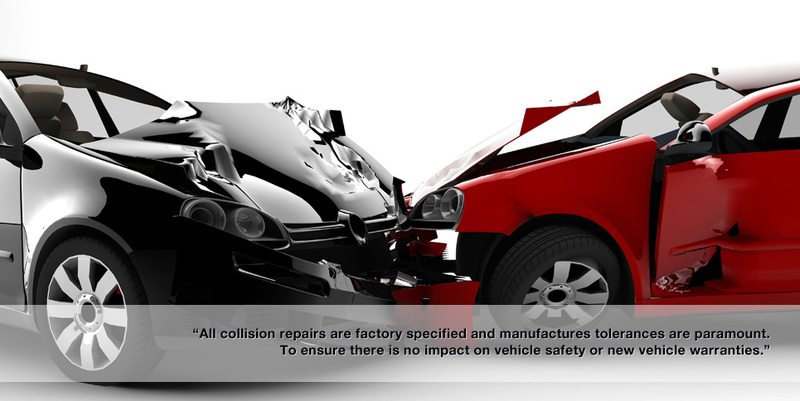 We ensure all panel beating and repairs are factory-specified and will not impact on the factory body warranty or safety of your vehicle. 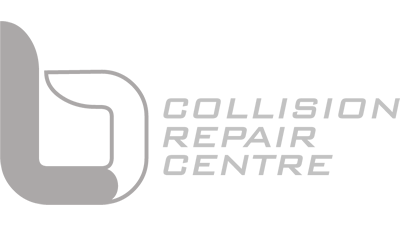 Louie Berkers Collision Repair Centre is a high quality, leading repair centre in Whangarei. Our business is driven by a firm belief in superior customer service and quality workmanship. 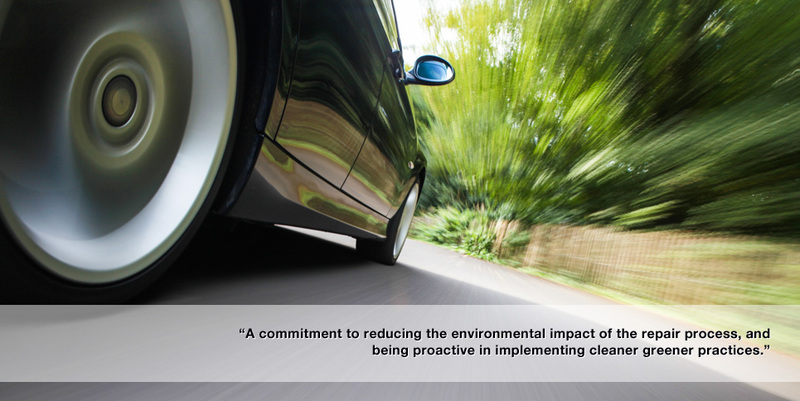 As responsible panel beaters we support sustainable business values and believe that every business has a responsibility to minimise their impact on the environment.